Trying to choose between a high-carb and a low-carb diet? There's a third option that might suit you even better. 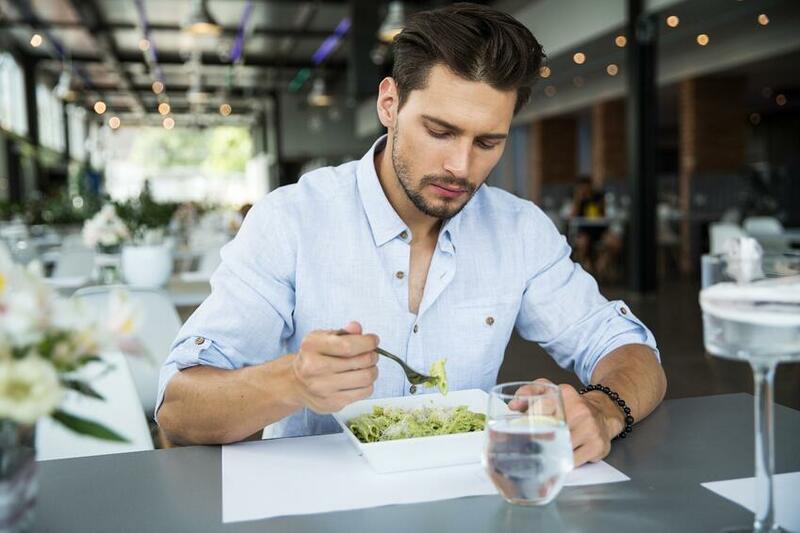 If you're interested in trying carb cycling, the Trim® Carb Revolution™ program which combines carbohydrate cycling and intermittent fasting along with consumption of high protein, healthy fats, and Trim® Nutrition nutraceuticals. Marie is a 40-year-old mother of four who lost 50 pounds by following the Trim® Carb Revolution™ program. Click the banner to learn more about Marie's weight loss success. Download the FREE TeleWellnessMD™ Supplement Guide to learn more about the benefits and uses of various supplement types. Eat Carbs, Lose Weight—no calorie counting, label reading or point collecting. Trim® Nutrition’s Carb Revolution™ is a cutting-edge ﬁtness and weight management program that resets your body’s fat burning hormones and accelerates your metabolic drive utilizing the science of carbohydrate cycling and intermittent fasting along with consumption of high protein, healthy fats, and Trim® Nutrition nutraceuticals. Click Here to learn more.